10) You can’t take wrapped gifts into a park. 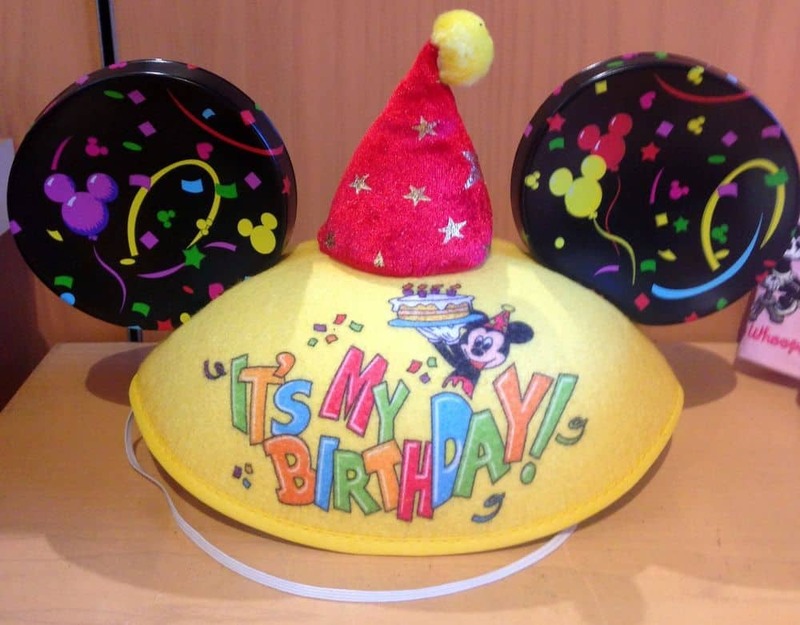 Disney World is a great place to celebrate birthdays, anniversaries and more. But if you’re planning on celebrating in the parks, you’ll need to do so without gifts that are wrapped, thus concealing the contents from security. In the same way that security wants to know what’s in your backpacks, diaper bags, purses and pockets, they will also want to know what’s under the brilliantly-colored wrapping paper on any gift you bring into the parks. So know that if you do bring wrapped packages with you, they will be promptly unwrapped at bag check.